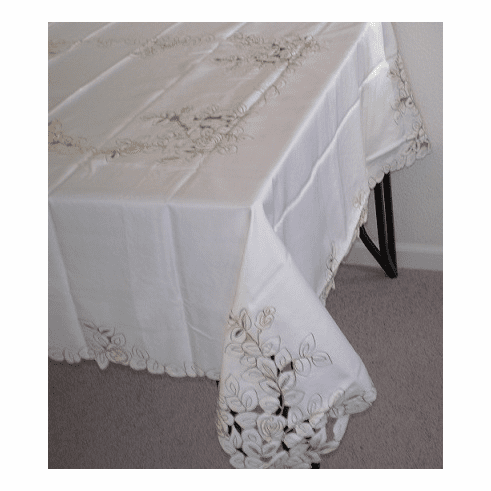 Artex style embroidery based cutwork table clothes Peach 72x90" or 72x108"
Home | Table Cover | Table Linen | Artex style embroidery based cutwork table clothes Peach 72x90" or 72x108"
This is an artex embroidery based cutwork table clothes. Style: rtex style embroidery based cutwork table clothes /table covers /table linen. Please find the matching kitchen curtains.